• August 1 will be the 10-year anniversary of this blog and it seems like I should do something special to celebrate, but so far I'm drawing a blank. If you have any ideas besides "announce your retirement" I'd love to hear them, but please keep in mind my usual level of laziness. • Glen Perkins outed himself as a stat-head with interesting thoughts about how knowing the numbers can help pitchers and how advanced metrics might underrate relievers like him. • Finally, my working from bed while lying down emerges as a brilliant way to beat the system. 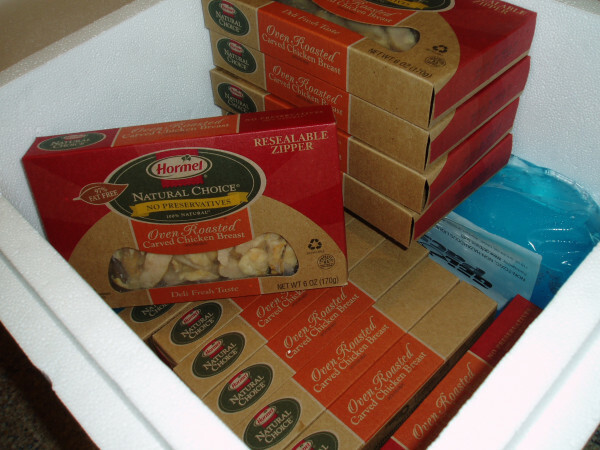 • This almost makes up for all the parents who threw their kids' baseball card collections away. • All you need to know about my appearance on KFAN with Paul Allen yesterday: It was three segments long and after listening my mom said: "Now you have two Jewish mothers." • Making fun of Jonah Hill would be easy, except the best-case scenario for my current weight loss involves spending the rest of my life in constant fear of following in his footsteps. • And at the opposite end of the spectrum there's Official Fantasy Girl of AG.com Mila Kunis. • Should the Twins trade Denard Span, Josh Willingham, Justin Morneau, and Francisco Liriano? I'm glad you asked. • Amazon's plan for taking over the world would guarantee that I never leave the house. • Eight years, one marriage, and two children later former Official Fantasy Girl of AG.com Jessica Alba is still getting the job done. • Larry Bird had a very sensible take on the current Olympic team vs. Dream Team "debate." Sano is now the Twins' top prospect and one of the best prospects in baseball, and the movie opens today. I'll have a review early next week, but in the meantime I'd encourage anyone in the Twin Cities to see it locally at St. Anthony Main Theatre in Minneapolis, where Ballplayer: Pelotero is showing from July 13-19 as part of The Film Society of Minneapolis St. Paul. For show times and further details, click here. • As someone totally obsessed with the Food Network show Chopped this is pretty great. • When he's done counting his $18.3 million Antonio Esfandiari can say he won the richest poker tournament of all time. • One out of every eight MLB regulars was an All-Star this season and even that might be stretching the definition of "regulars" a little bit. • Adrian Peterson hired Roger Clemens' lawyer following his arrest in Houston. • Kyrie Irving does things with a basketball that shouldn't be possible and it's only a practice. • Zach Lowe's blog on SI.com has become an hourly must-read during the NBA offseason. • I'm way too excited that this show is coming back on the air next week. 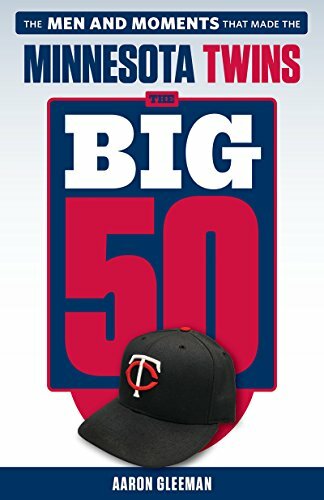 • Minnesotans complain a lot about Joe Mauer's contract, but it could be much, much worse. • I saw Moonrise Kingdom and definitely enjoyed parts of it, but mostly came to the conclusion that I just don't get Wes Anderson. • If you're interested in a movie that's still quirky, but in a less annoying, more compelling way I rented Death of a Superhero and highly recommend it. • Dov Davidoff's appearance on You Made It Weird with Pete Holmes was full of really deep, interesting conversation with some comedy sprinkled in. • As always, the combination of Chelsea Peretti and Harris Wittels on the same podcast can't be beat, especially when you add in Adam Scott and Scott Aukerman. • Netflix instant recommendation: The Swell Season is such a well-done documentary that I loved it despite only barely being familiar with Glen Hansard and Marketa Irglova. 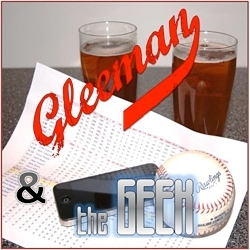 • This week's Gleeman and The Geek episode mostly featured me obsessing about unknowingly wearing a shirt that John Bonnes owns too, but there's also a look back at how our winter over/under predictions for the Twins have fared.